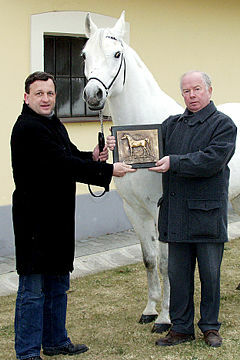 The Slovenian Stud Book Authority has decided to award the stallion LOTOS with their 2016 WAHO Trophy. 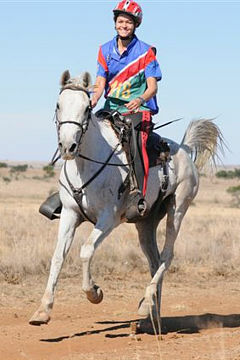 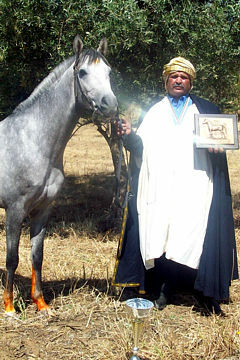 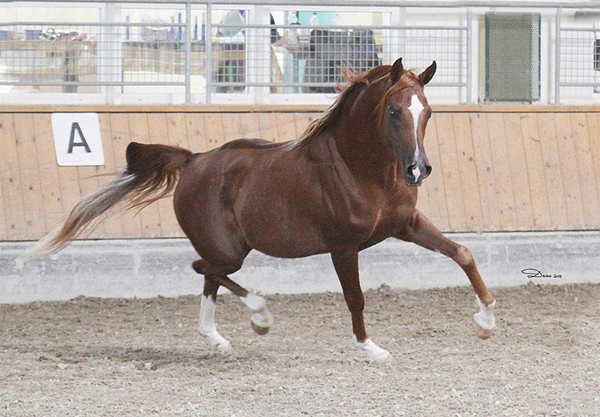 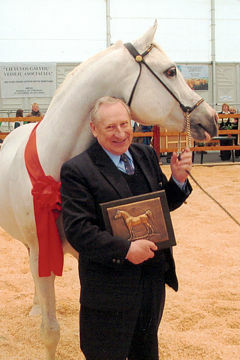 Although still quite young, Lotos has already proved himself to be an excellent breeding stallion, he has also achieved success at shows himself. 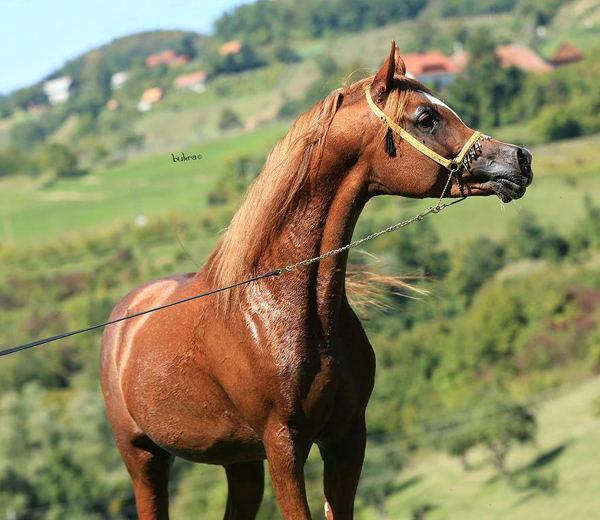 In 2015 he participated in the International breeding show ‘Araber Sommerfestival’ in Stadl Paura in Austria. 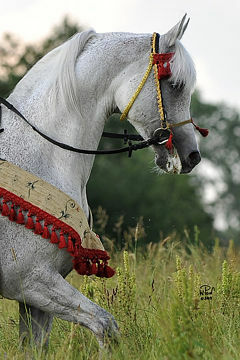 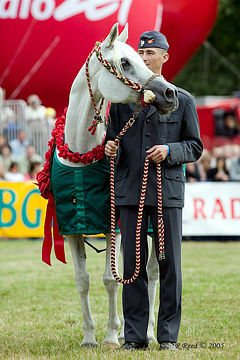 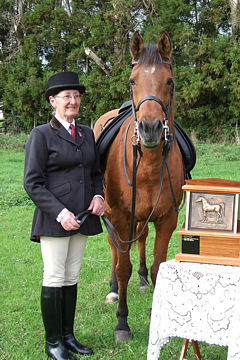 He won his class and was awarded the title of Silver Senior Champion. 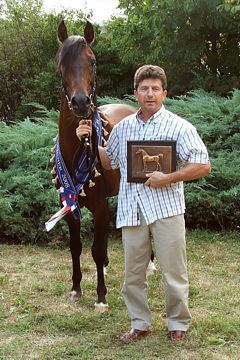 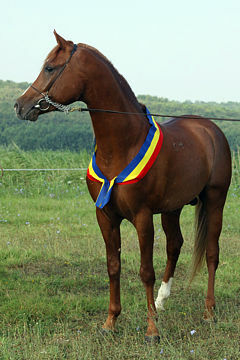 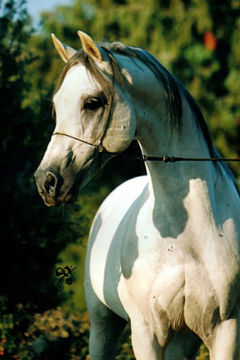 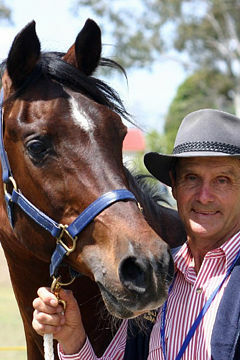 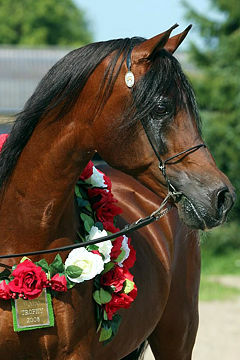 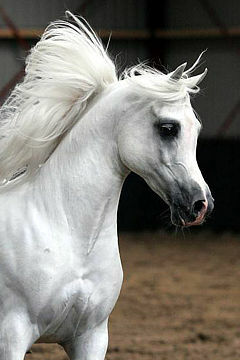 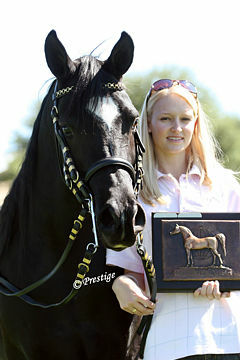 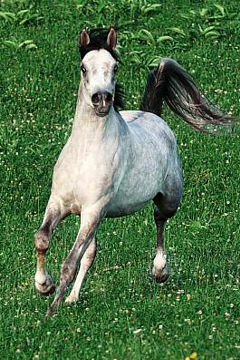 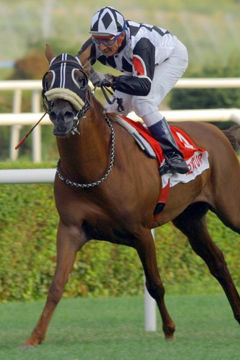 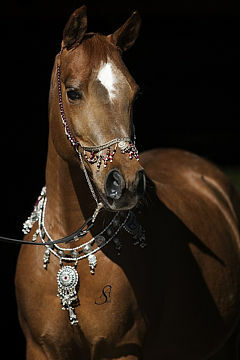 He also took the “Liberty Champion” title from all of the stallions. 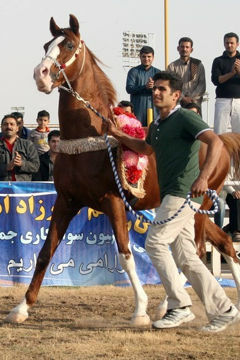 In the same show he had two offspring taking part. 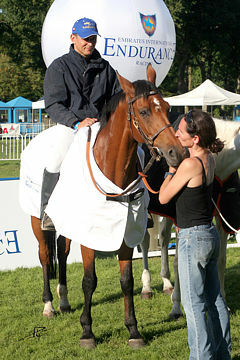 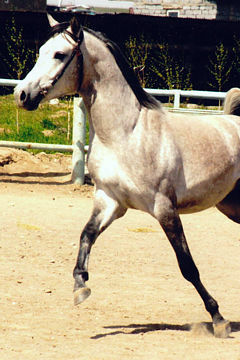 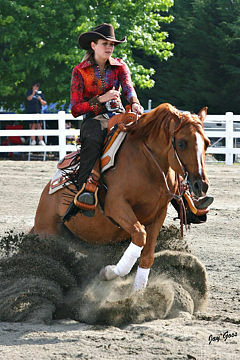 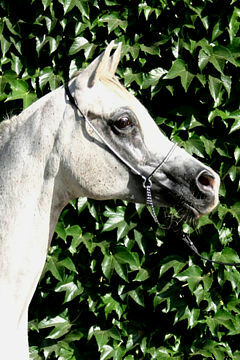 The filly Harfica (born 2014) was the winner in her class of yearling fillies, and took third place in the junior class. 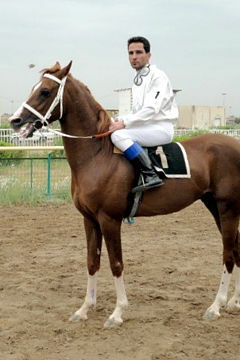 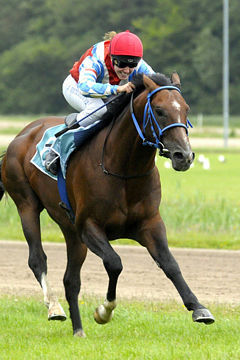 The filly Favorytka (born 2014) was third in the class of yearling fillies. 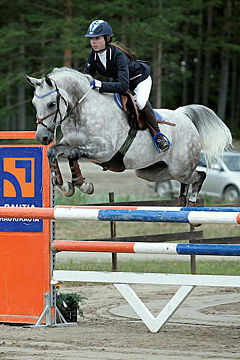 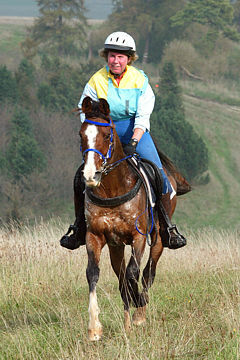 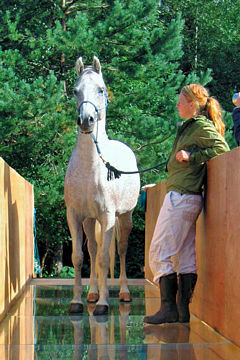 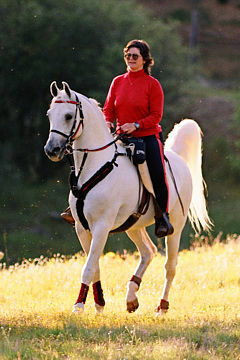 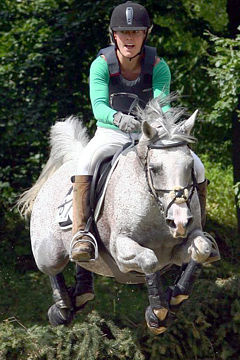 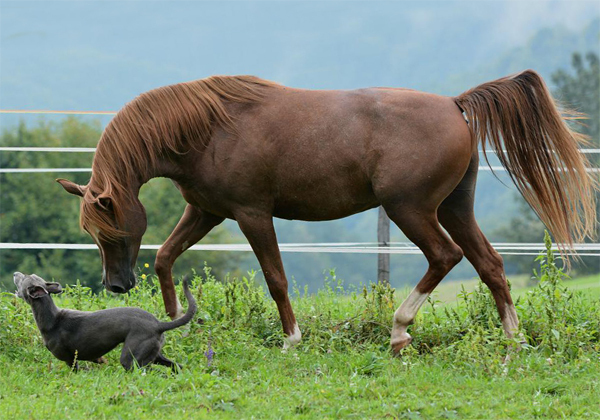 Because of his very good breeding potential, Lotos is currently on lease to Austria.